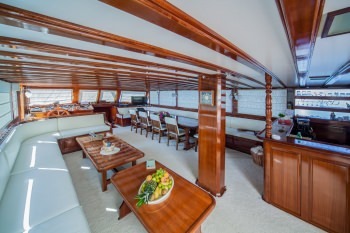 STELLA MARIS is a 38m (124ft) . 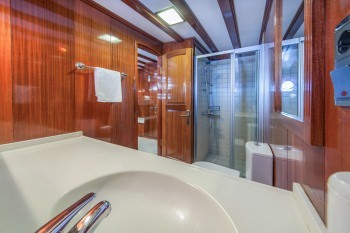 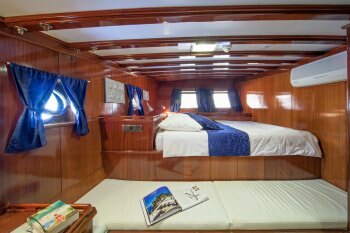 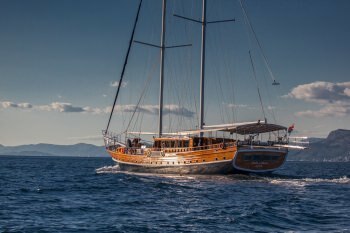 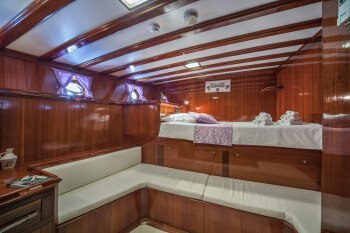 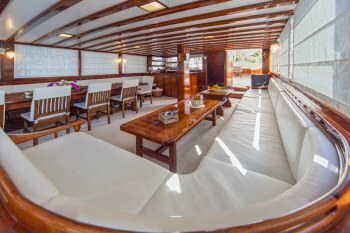 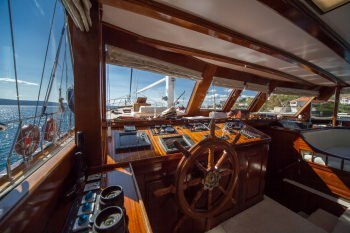 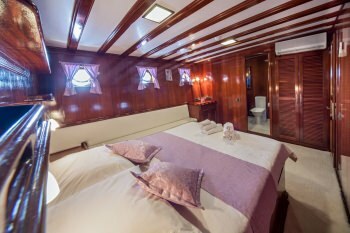 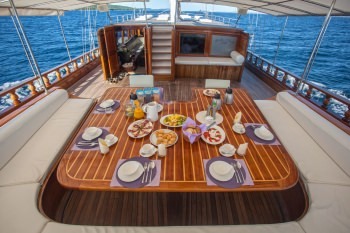 Gulet built in 2004 (refit 2015) accommodating 16 guests in 8 cabins with Captain ( crew) offering yacht charters in Croatia. 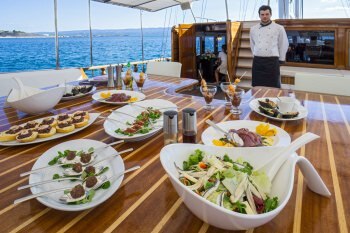 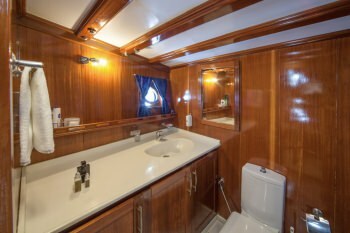 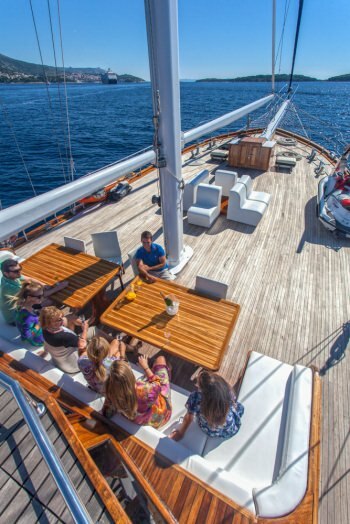 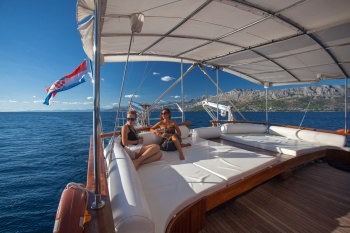 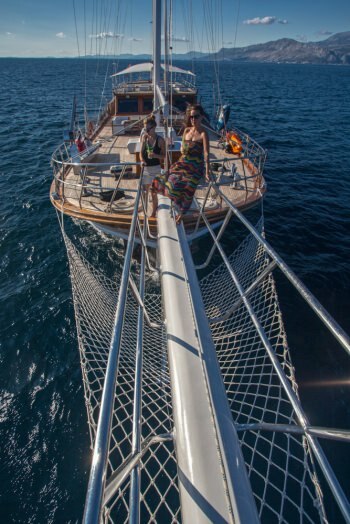 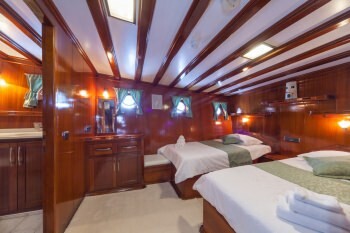 Gulet STELLA MARIS Yacht Charters.